Every variety is a journey to a different landscape of the Greek nature. Every spoonful is a unique, authentic tasty experience. We dream our honey will travel throughout the world. 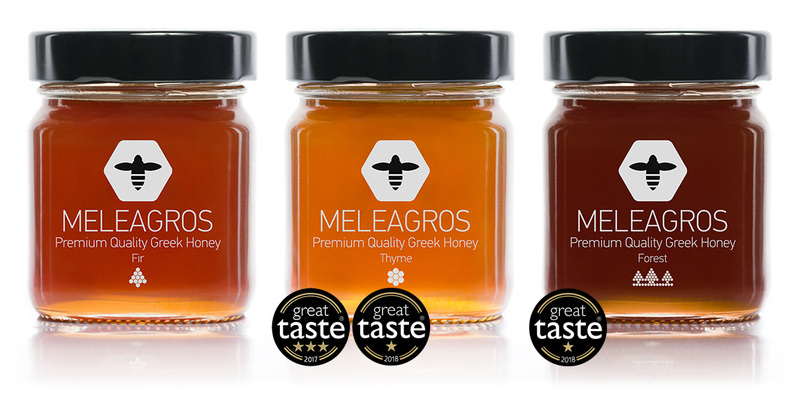 We believe our honey will satisfy the most demanding palates. Just taste it! A lovely golden colour, filtered to the right level - not clear; enticing aroma followed by a building, lilting flavour of thyme that fills the palate and lingers on. Sunshine in a jar.